Metaphysics is a traditional branch of philosophy concerned with explaining the fundamental nature of being and the world, and also dealing with First Cause and the Nature of Being. 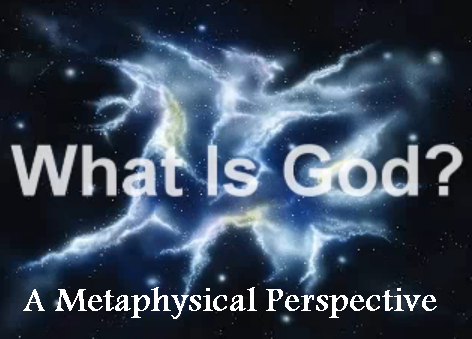 Traditionally, the word "Metaphysics" comes to us from Ancient Greece, where it was a combination of two words-Meta, meaning over and beyond and physics. Thus, the combination means over and beyond physics. metaphysics is taught as a branch of Philosophy in most academic universities today under the label of "Speculative Philosophy." 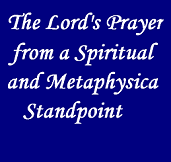 In today’s world, however, the word "Metaphysics" has become a description of many fields of interest. 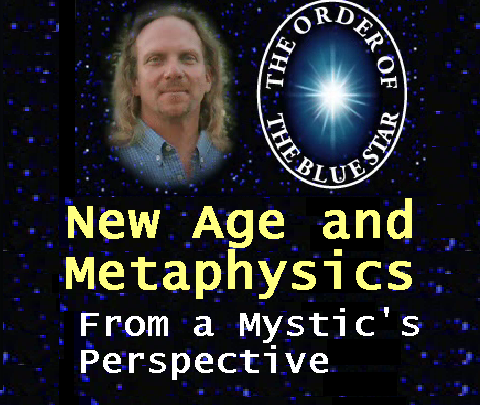 When one expresses an interest in Metaphysics, that interest may be in any one or a combination of the following subjects: Philosophy, Religion, Parapsychology, Mysticism, Yoga, ESP, Dreams, Jungian Psychology, Astrology, Meditation, Self-Help Studies, Positive Thinking, Life After Death, Reincarnation, etc. 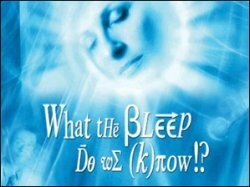 Today, metaphysics also deals with an exploration of Reality and deciding how to use metaphysical knowledge to benefit human life on this earth, both individually and collectively. Visit Metaphysics For Life for a free online education in metaphysics. Visit Mind With HeartThe official YouTube channel of Metaphysics-For-Life.com and the Mind With Heart Virtual Learning Center. In association with the University of Sedona. Since 1959 this is one of the world's largest Metaphysical Degree Universities. UMS is a non-profit distance Metaphysics learning a facility for spiritual education, offering downloadable courses from the internet or postal mail. Lessons consist of reading material and meditation journeys. Gnosis is the Greek word for knowledge. The word has meaning within the spheres of Christian mysticism, Mystery religions and Gnosticism where it signifies a 'spiritual knowledge' or religion of knowledge, in the sense of mystical enlightenment or 'insight'. Gnosis taught a deliverance of man from the constraints of earthly existence through 'insight' into an essential relationship, as soul or spirit, with a supramundane place of freedom. 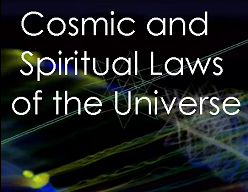 Throughout the ages and ever since mankind has existed, infinite universal laws have always existed and they continue to exist as long as there is life. 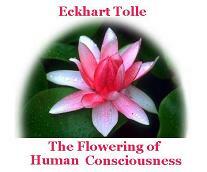 We can look at these laws as keys that open the mysteries of life itself. The one who holds these keys and understands how to use them, is able to be in tune with the workings and the energies of life and becomes intuitive and inspired.